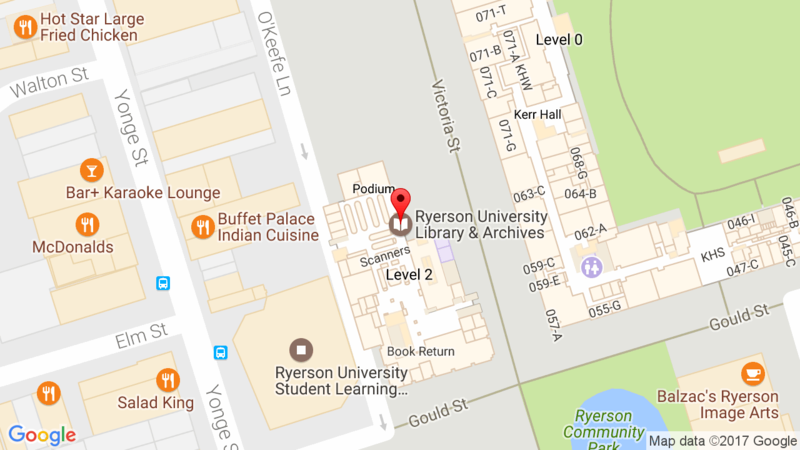 See below for a small sampling of some of the many images, artifacts and other records found in the Ryerson Archives, representing people, places, events and activities from our school’s history. 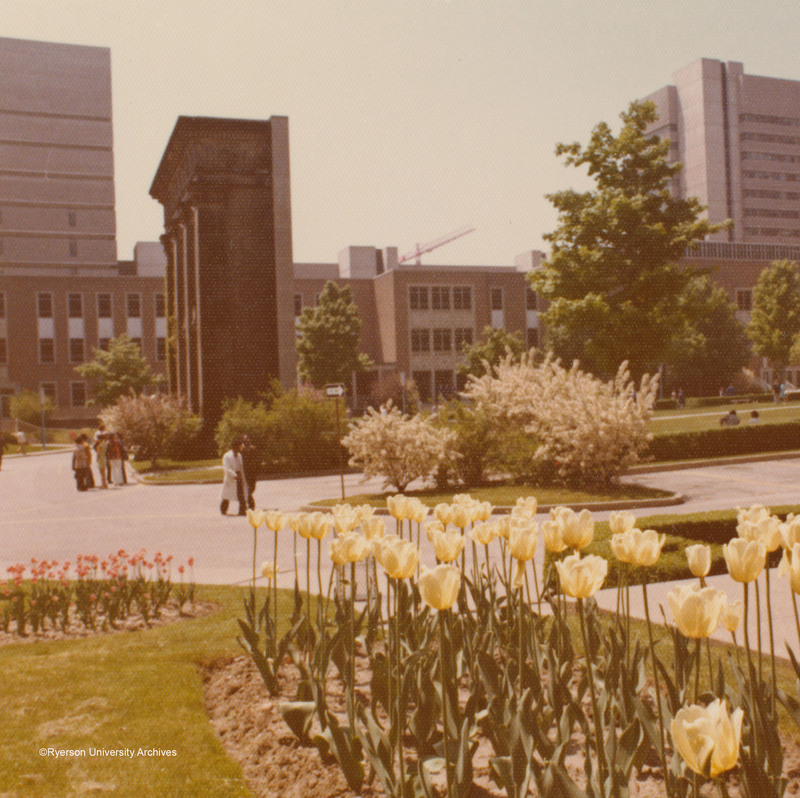 Please note that unauthorized reproduction of images contained on the Ryerson University Archives Web site, without express written consent (archives@ryerson.ca), is strictly prohibited. If permission is granted, credit shall be given to the Ryerson University Archives in any case where material is reproduced.